A dual-ended product with an eyebrow pencil on one end and a grooming brush on the other. 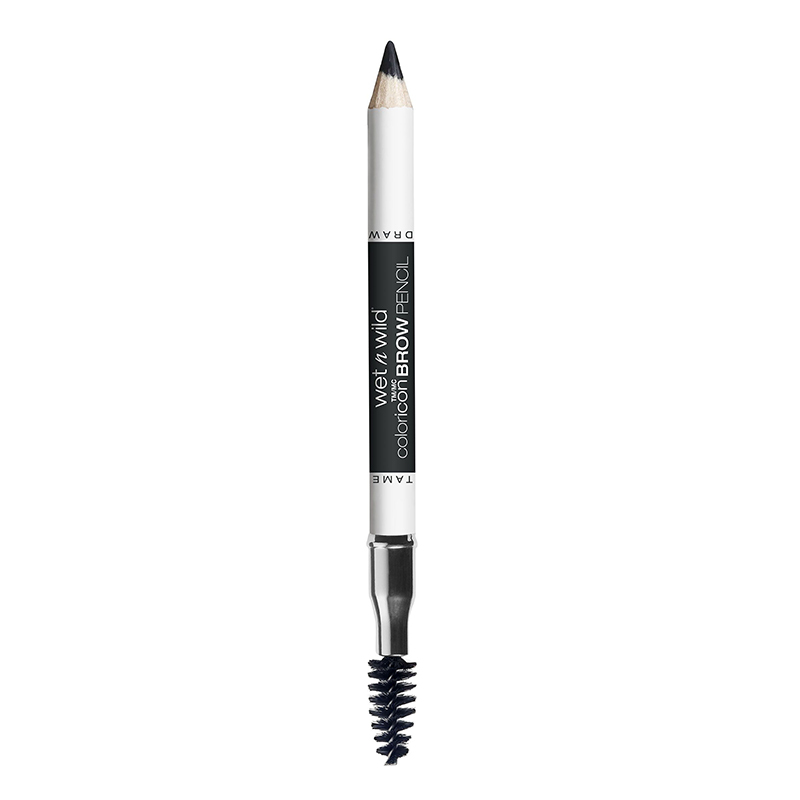 The rich and creamy black eyebrow pencil blends effortlessly, imparting a naturally dense look to the eyebrows. The brush gives them a well-defined shape. - Set the eyebrow hair into place using the grooming brush. - Outline and fill in using the eyebrow pencil. The eyebrow pencil is cruelty-free.